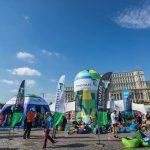 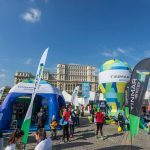 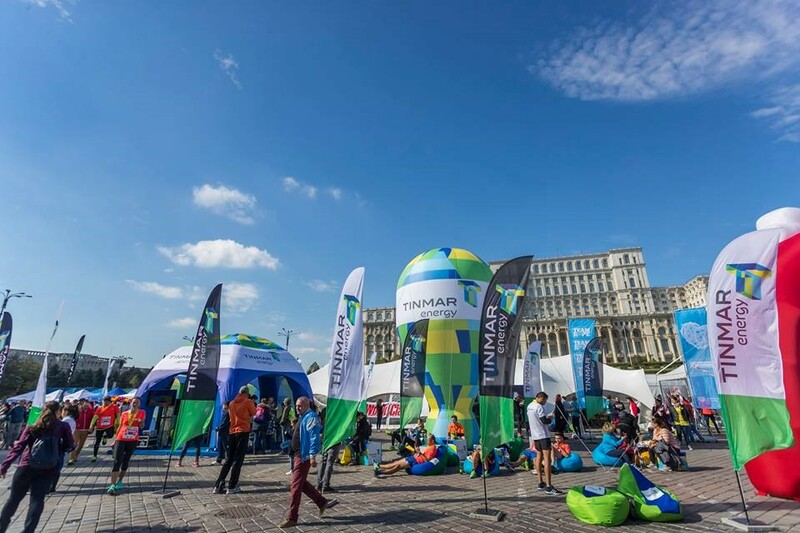 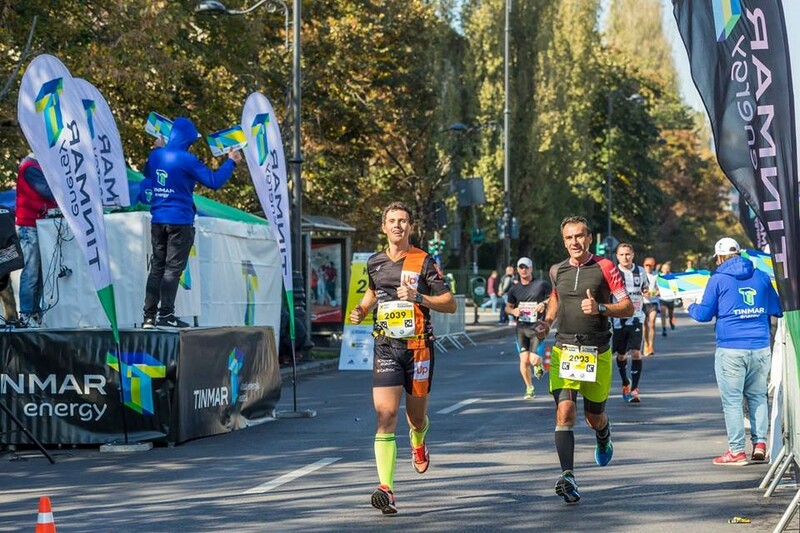 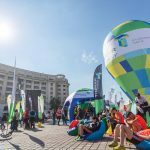 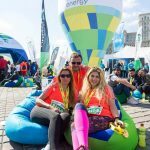 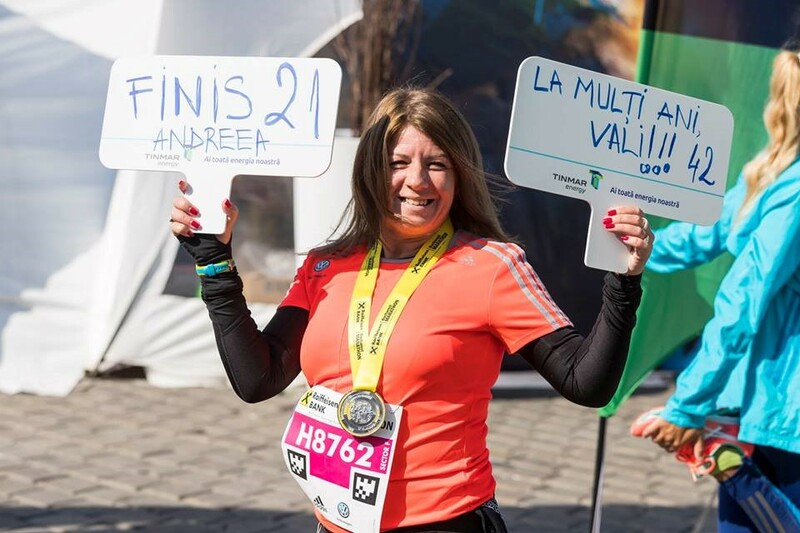 The Bucharest International Marathon is an annual marathon and sport event hosted by the city of Bucharest, Romania since 2008. 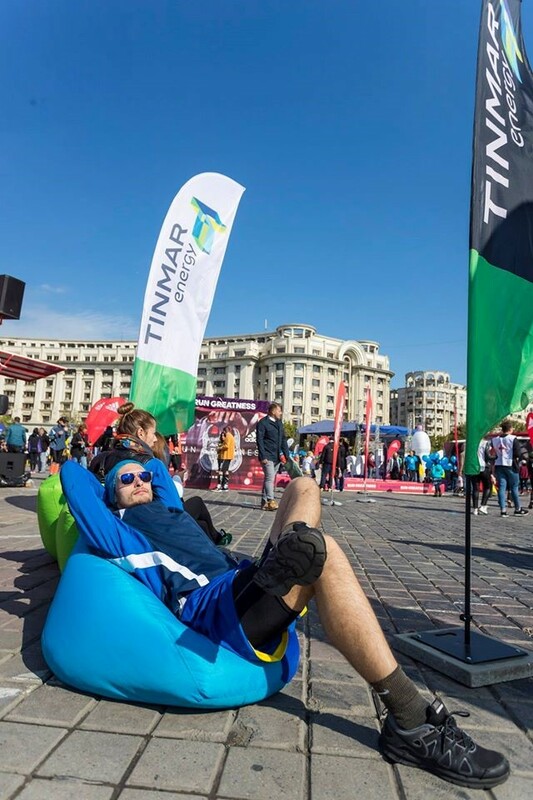 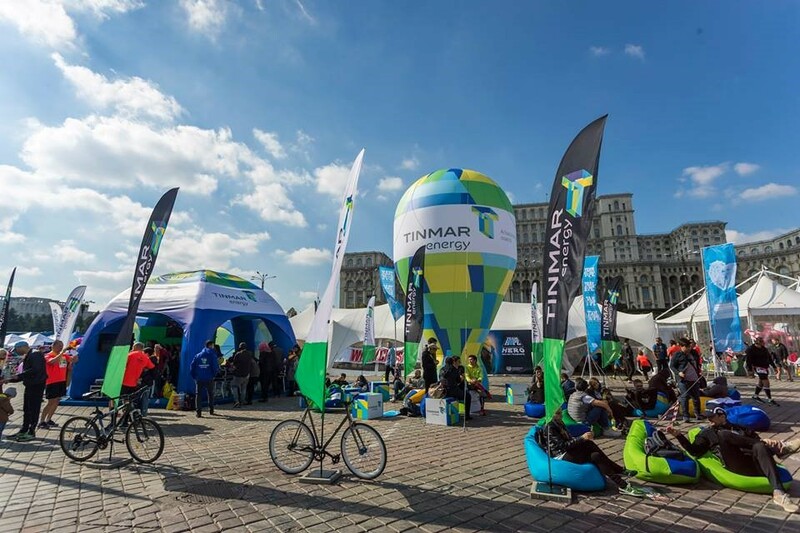 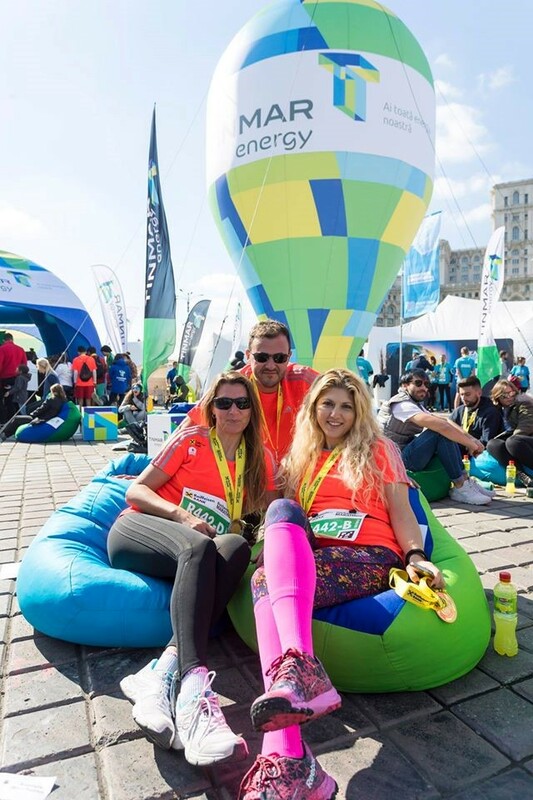 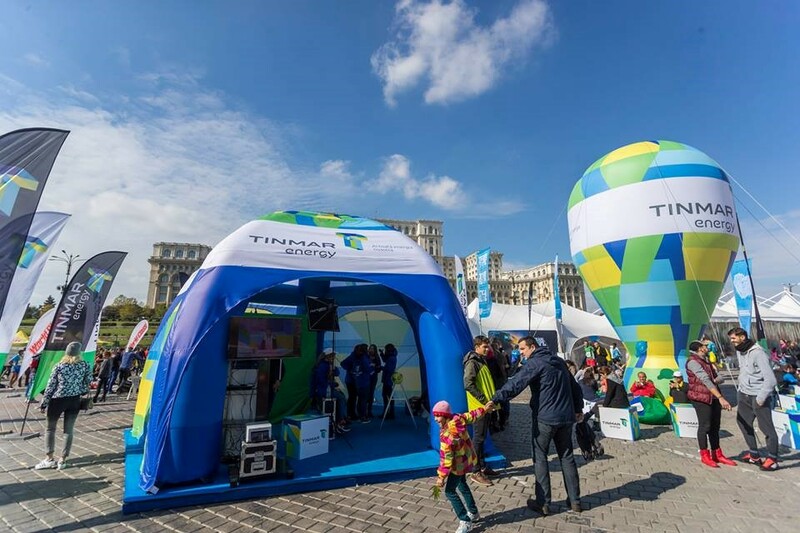 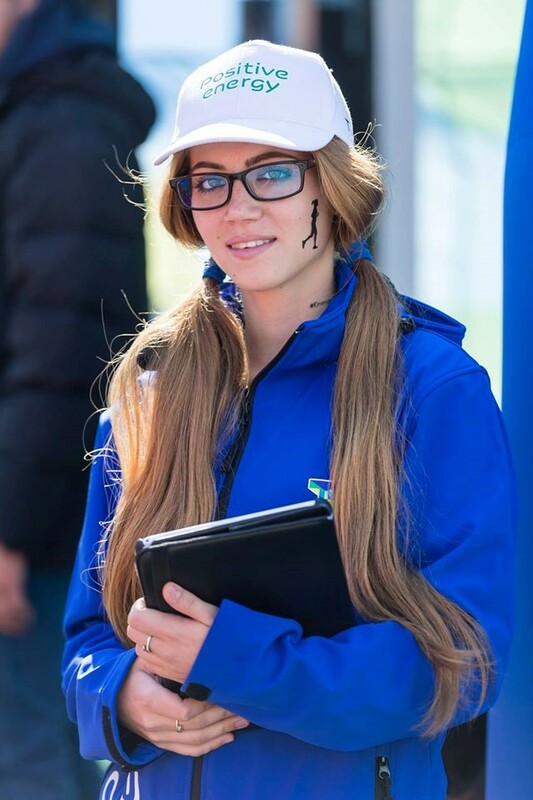 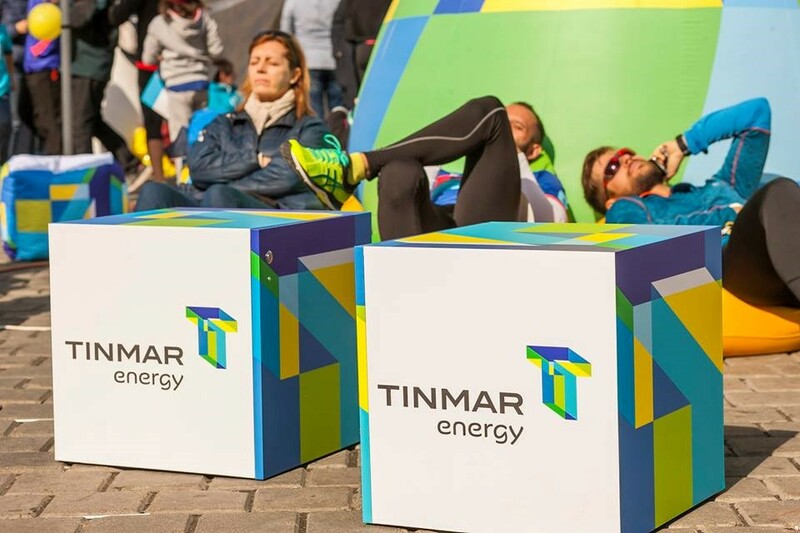 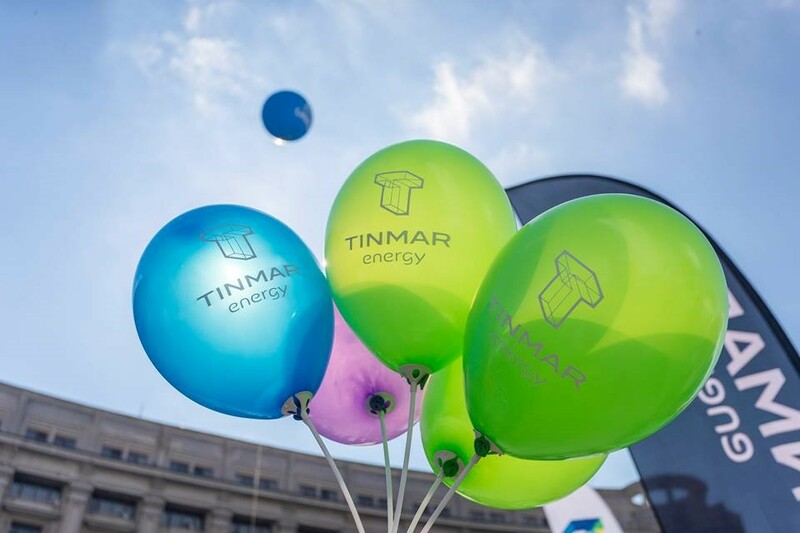 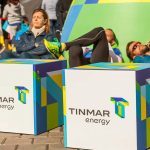 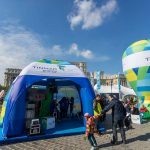 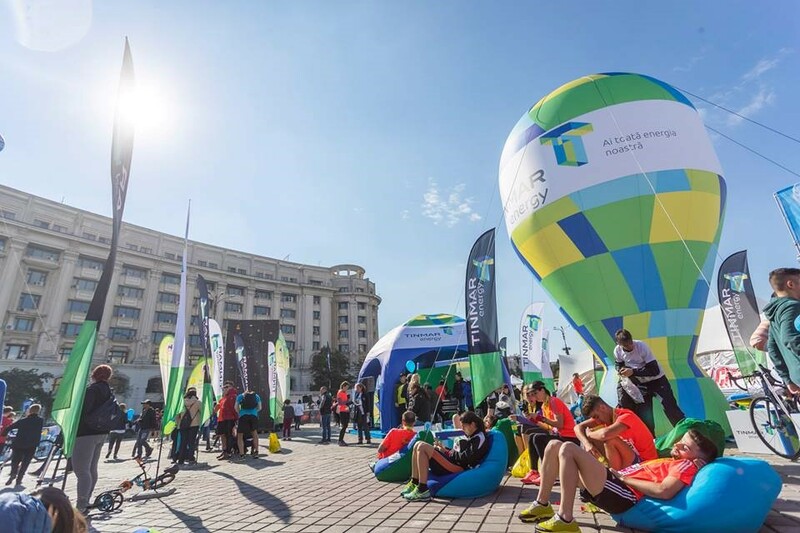 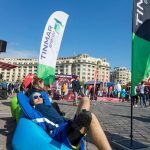 In 2016, we organized a sport kit activation at Constitution Square for Tinmar Energy, which were one of the main sponsors of the event. 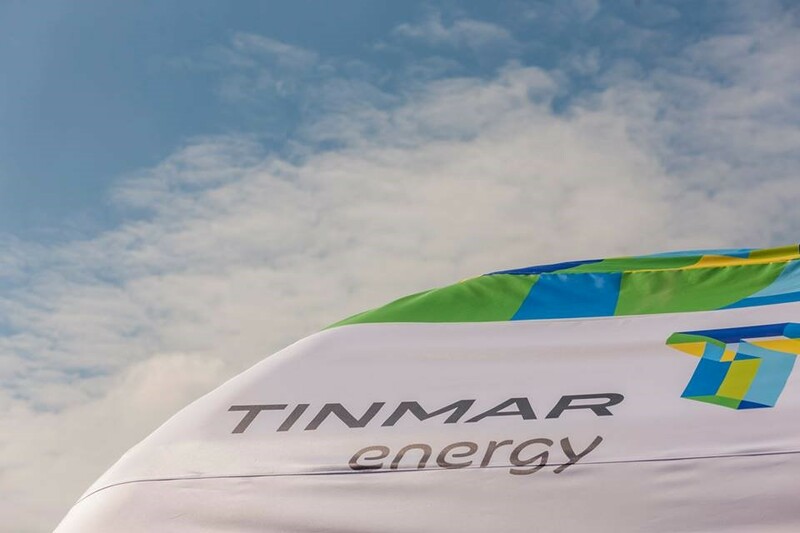 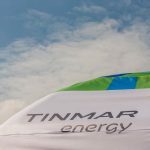 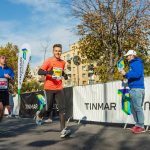 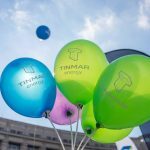 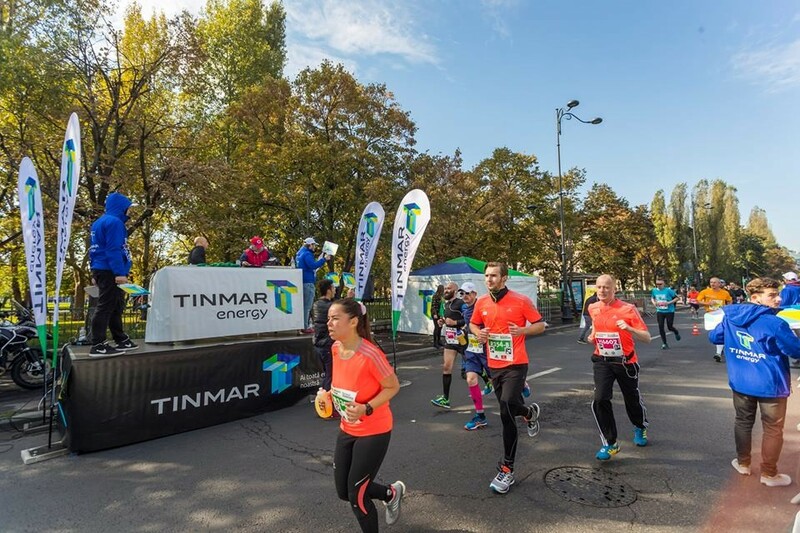 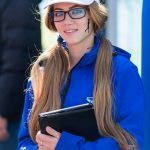 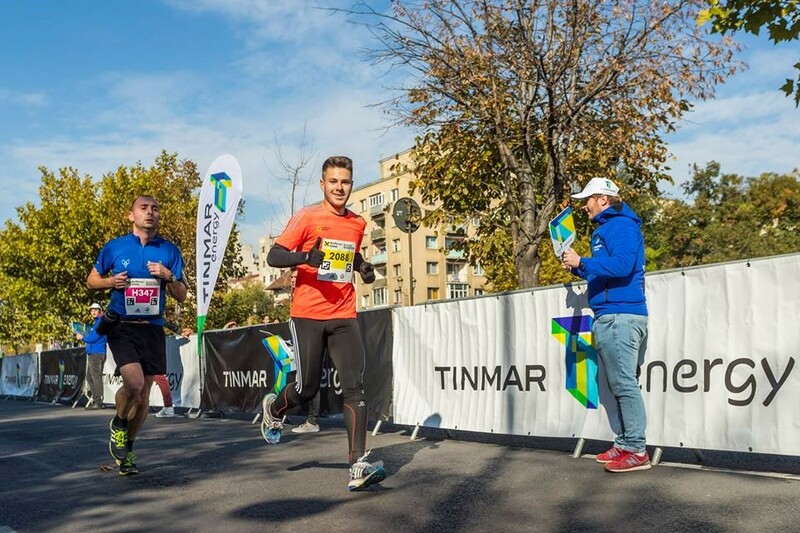 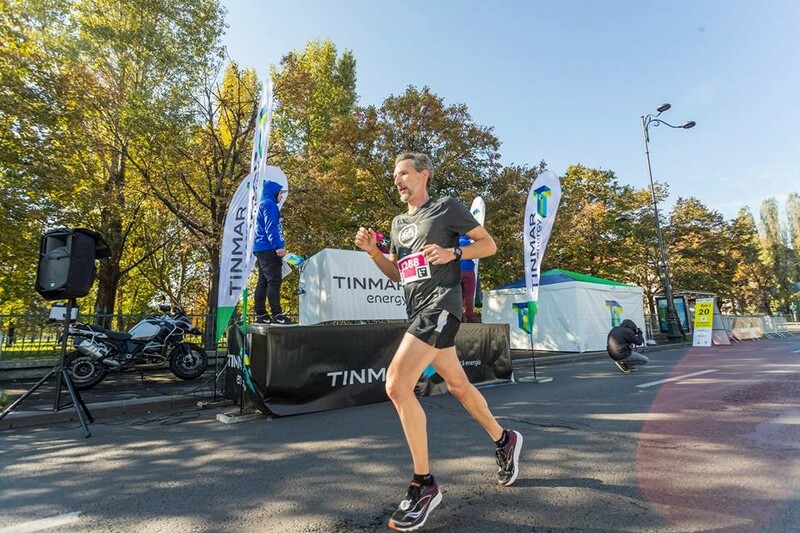 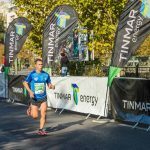 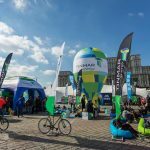 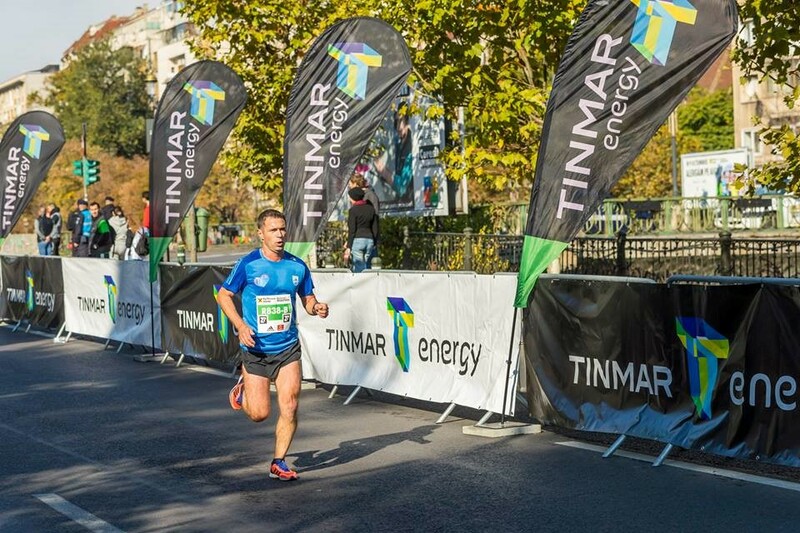 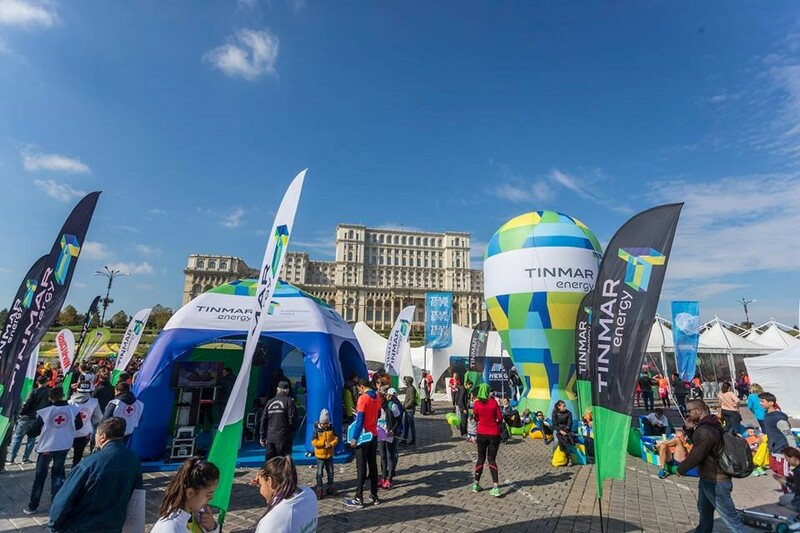 We also provided Tinmar Energy with promoters, music stage + DJ, metal roof tents, and branding materials throughout the running course.